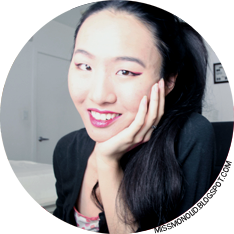 miss monolid: Target Beauty Box! My $5 Target Beauty Box has finally arrived! Honestly speaking, it's not very exciting box, but, it was well worth the $5 that I paid for it. 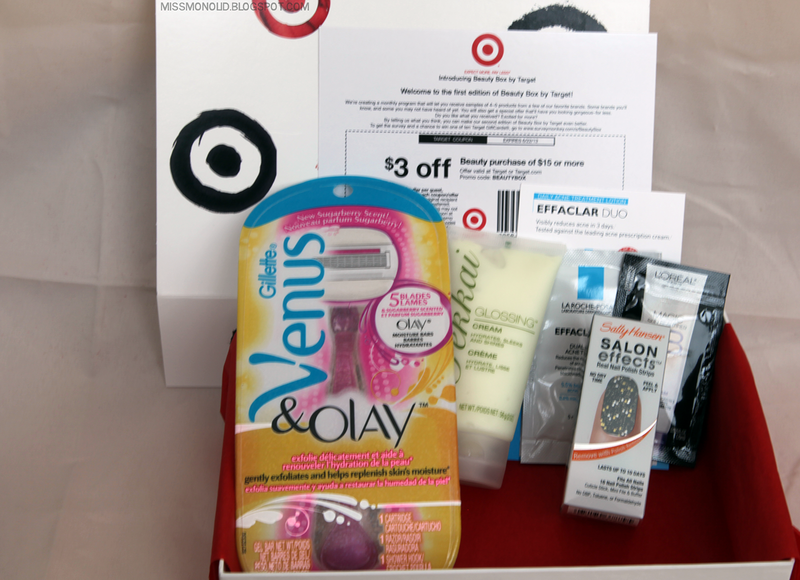 Target beauty box! Click for larger image. Just the Venus and Olay Razor would have ran me $8.99 and the Sally Hansen Salon Effects Nail Polish Strips run about $7.59 at Target. Just those two items, which I will probably use is well worth the amount I paid. I have always wanted to try La Roche-Posay and American brand BB creams, and this box gives me a perfect opportunity to try it! If Target ever sells another beauty box, count me in!